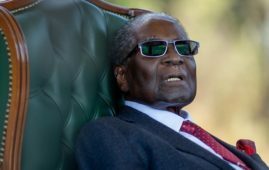 HARARE – Latest data from the Tobacco Industry and Marketing Board on Friday show that the golden leaf has reached a record high of 237.1 million kilograms with four days left before the end of the selling season raising hopes that the second biggest export could help ease the liquidity crisis in the country. Analysts also believe that the surge in tobacco sales this season will ease the country’s dollar shortage. 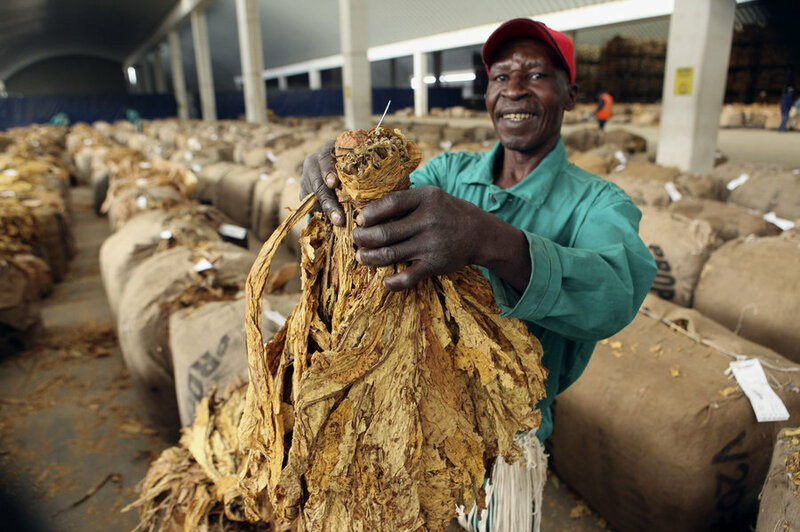 Tobacco accounted for a quarter of Zimbabwe’s $3.8 billion in total export earnings in 2017, behind gold. 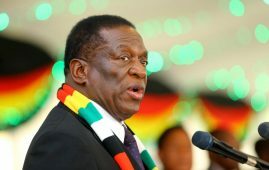 Liquidity crisis, defined as a sudden and prolonged evaporation of both market and funding liquidity, with potentially serious consequences for the stability of the financial system and the real economy has been the greatest all time challenge for Zimbabwe. This translates that a bigger chunk of hard currency in Zimbabwe is held by the black market which is a sure recipe for disaster in terms of economic growth. According to the tobacco industry regulator, growing demand from China, the world’s biggest smoking nation, and funding from private tobacco companies have boosted output, which plunged to its lowest in 2008. The sector was previously dominated by white farmers until they were forcibly evicted in a controversial government land seizure drive in 2000 culminating in the rise of tens of thousands of black farmers who benefited from the land reforms growing tobacco. 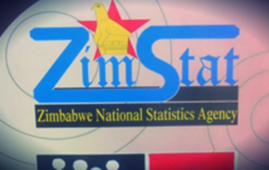 Tobacco Industry and Marketing Board (TIMB) data showed that sales of the crop at local auctions had eclipsed the previous record of 236.9 million kg in 2000 and statistics indicate that in those years, 4 000 white farmers produced 85 percent of the crop. Figures from TIMB show that 111,000 farmers grew tobacco this year, up from 81,000 in 2017. In a statement, TIMB spokesman Isheunesu Moyo said despite a mid-season drought in January, farmers exceeded expectation and this ranks as the best year in terms of production. 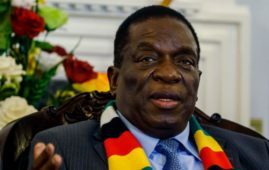 Zimbabwe is suffering from shortages of U.S. dollars, a big obstacle to businesses importing goods they need or repatriating the profits they hope to make, while portfolio investors can’t get their money out of the stock market. 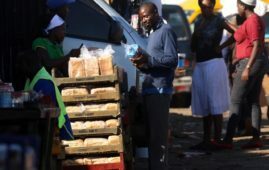 After raging hyperinflation, Zimbabwe abandoned its currency in 2009 in favour of the dollar, but a widening trade deficit and lack of foreign investment have led to dollar shortages. 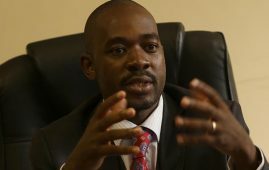 The nation now awaits the July 30 plebiscite with economist pointing that a free, fair, credible and non-violent election is the only key to the economic revival of the Southern African country which is currently in shambles as investors according to them, have taken a fence-sitting approach waiting for the outcome of the general elections.